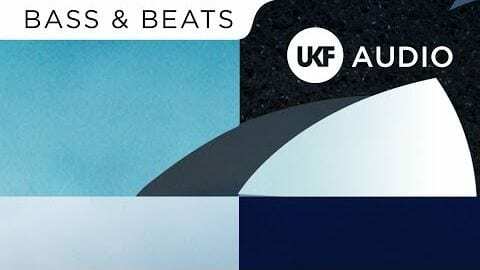 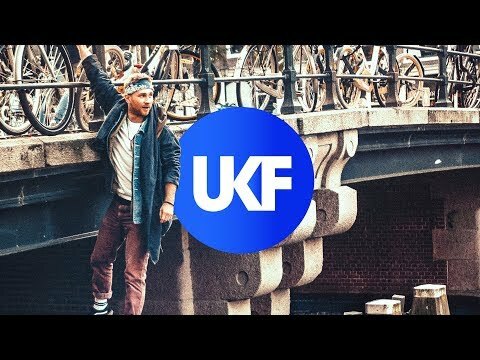 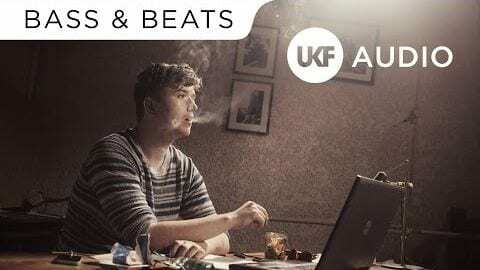 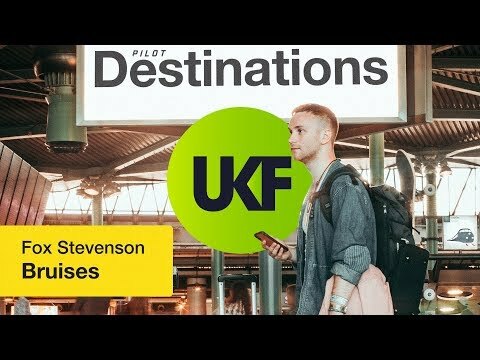 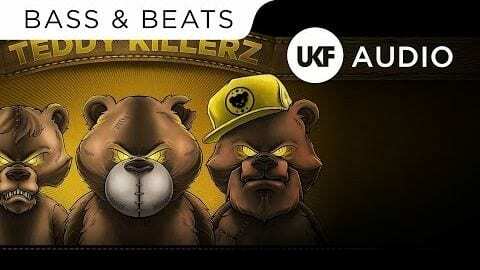 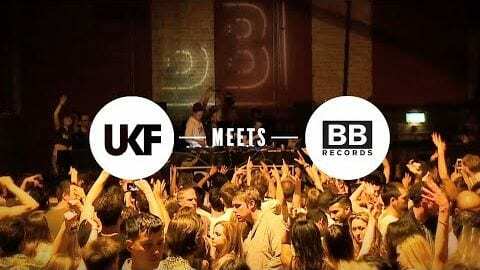 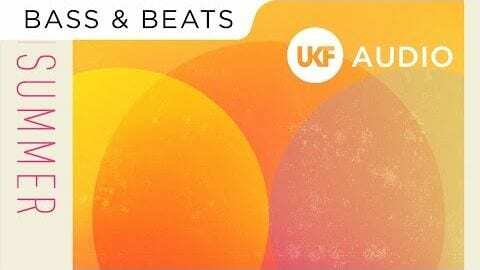 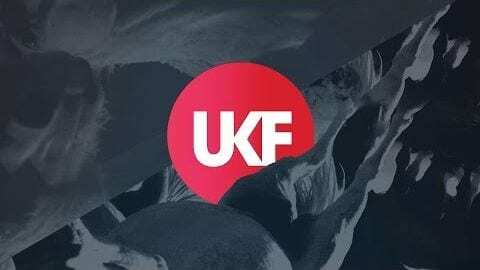 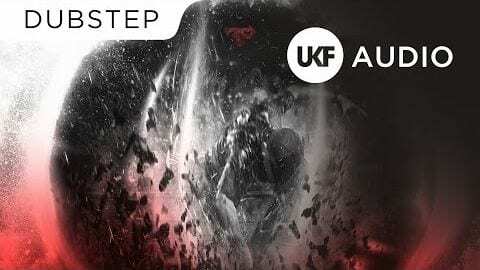 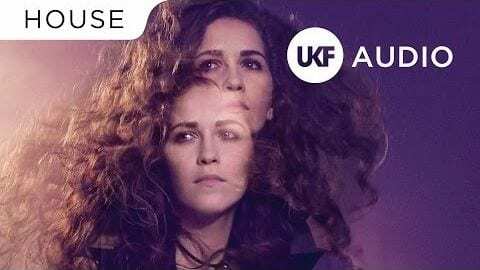 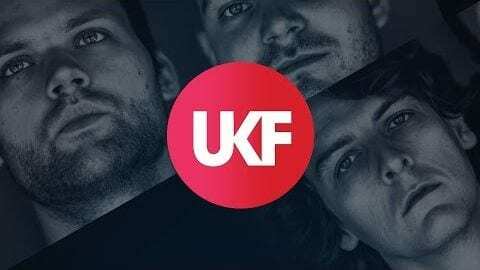 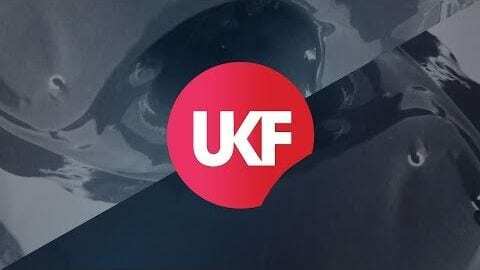 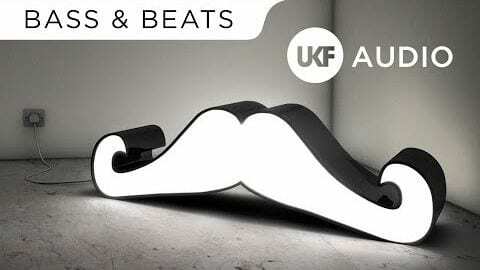 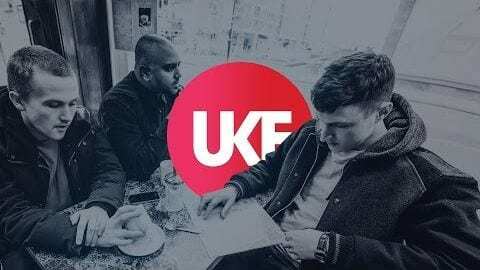 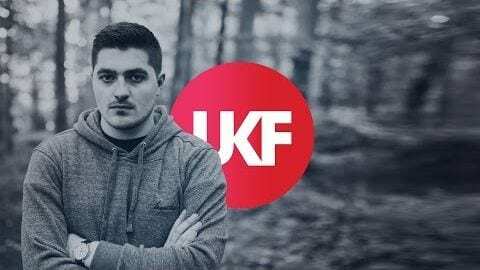 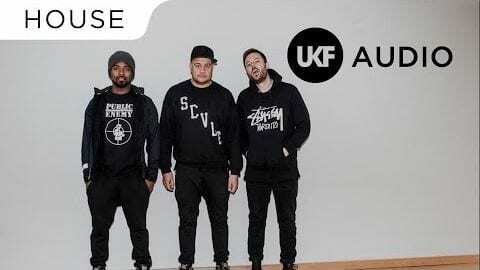 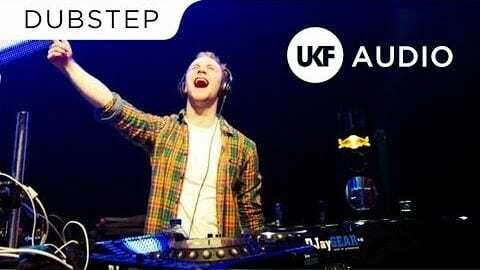 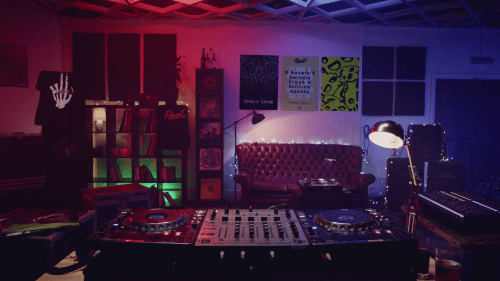 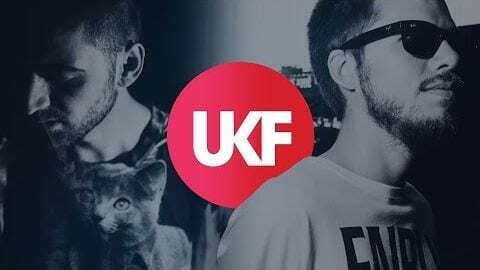 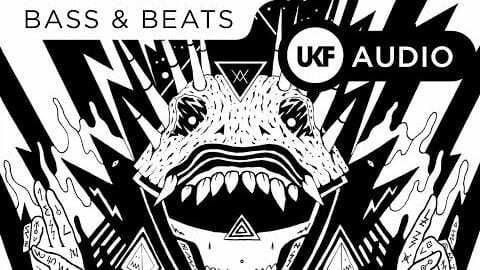 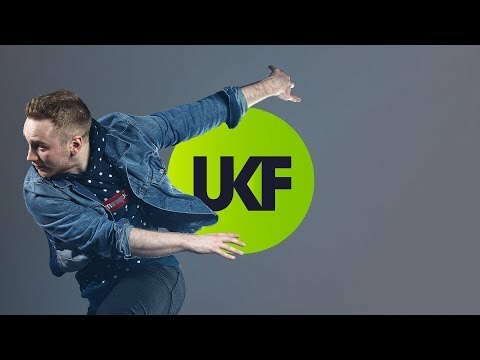 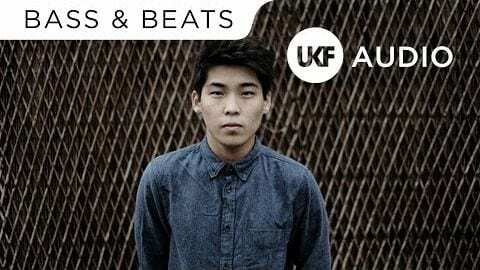 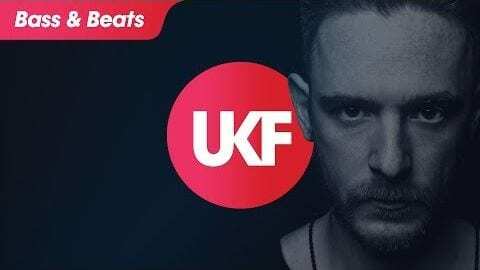 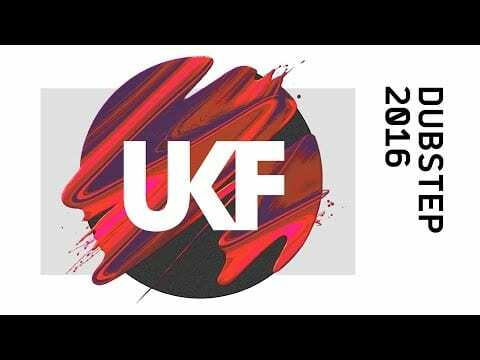 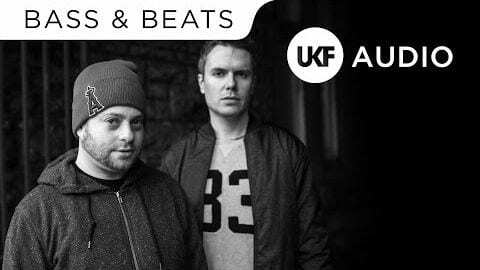 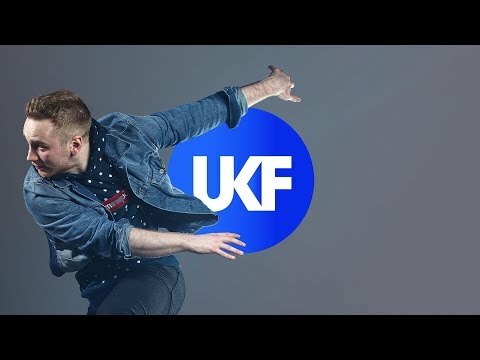 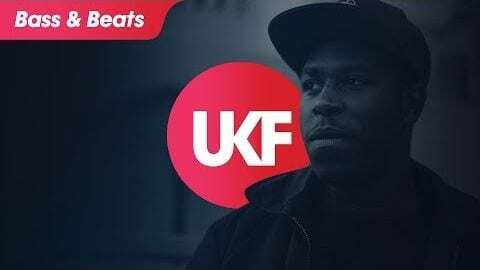 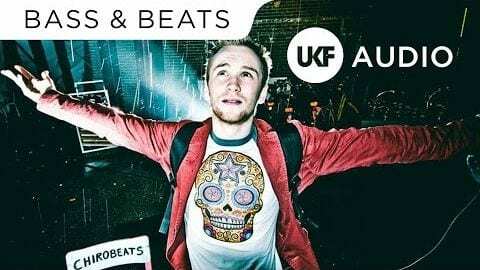 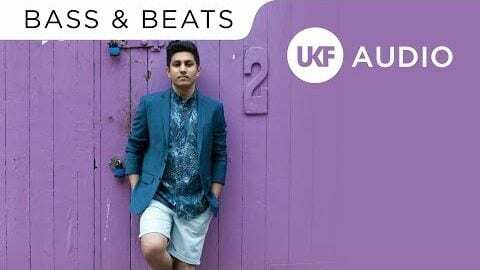 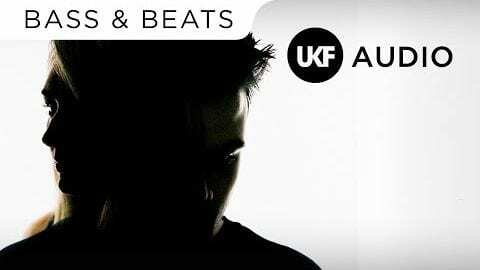 Fox Stevenson’s UKF debut – Tico is released on the Grand Central LP via Circus Records, 24th March. 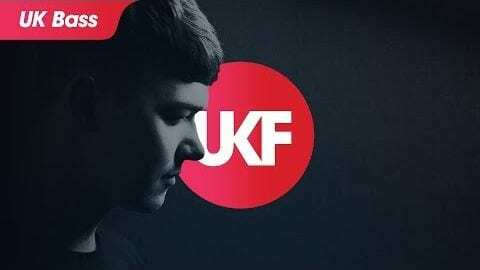 Fox Stevenson flourishes as a fearless performer on and off stage. 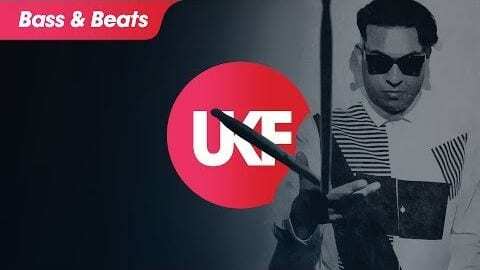 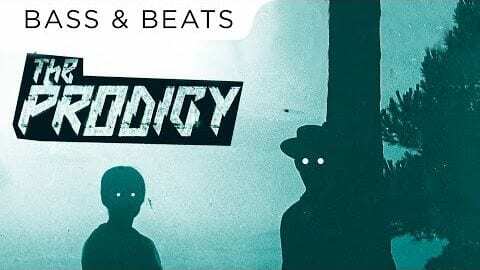 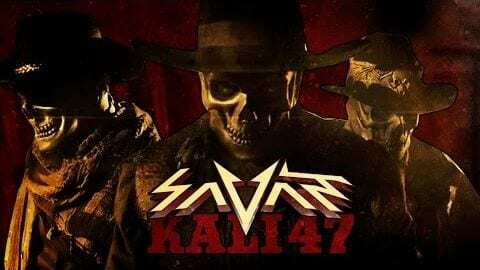 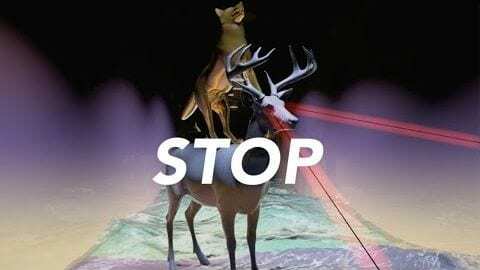 He writes, sings, and mixes his own material in a live-act performance that incorporates multiple genres.